All costumes shown are built by our own members to 'on screen' levels of costume accuracy, guided by our experienced armourers. 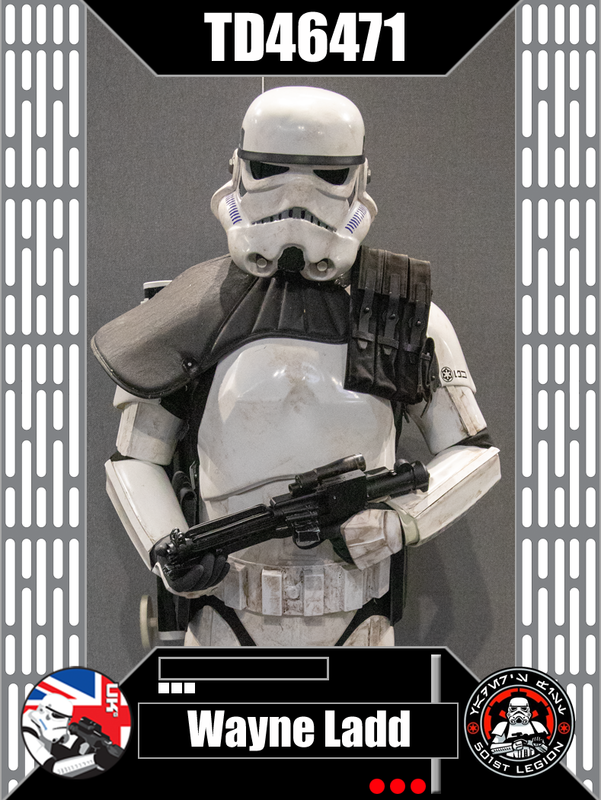 Are you interested in joining the UK Garrison, Rebel Command or Reel Icons? It's free, and it opens up a whole new world of costuming. Before you register your account, please take a moment to read the UK Garrison's Rules and Regulations, you agree to abide by these when you register your account. Once you have completed and submitted the registration form, the forum will automatically send you a verification email to check the email address you supplied is working. You must respond to this, otherwise your account will not be sent to the administrators for activation. Please check you Junk Mail and/or SPAM folder in case our email has been filtered as SPAM. Once you have verified your email address your account will be reviewed by an administrator and activated as appropriate. The process generally takes 48 hours. If your account has not been activated with 7 days of you responding to the verification email, please email the administrators for assistance. The 501st Legion Guide for Aspiring Members has been written to guide interested new recruits through the process of becoming a member, from deciding on a costume to connecting with detachments and local units. This document is suggested reading as it could answer questions you may have. 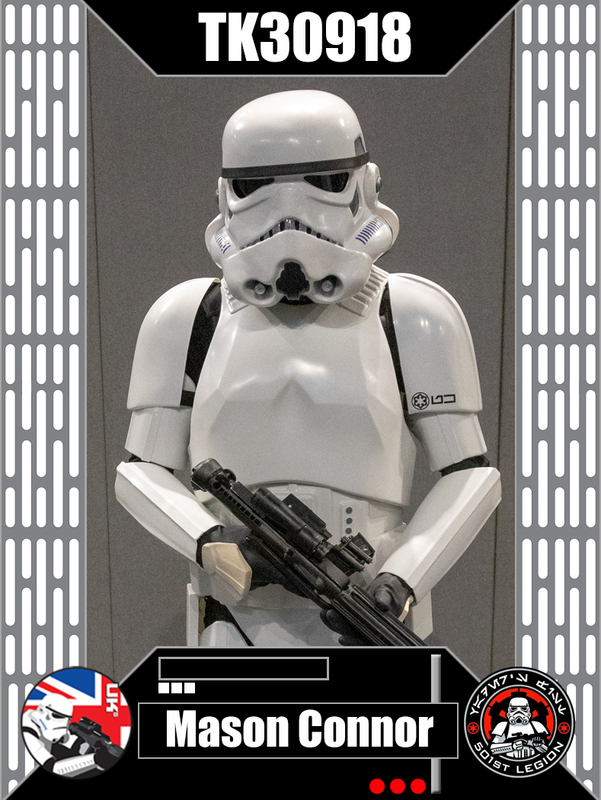 Join the UK Garrison forum. 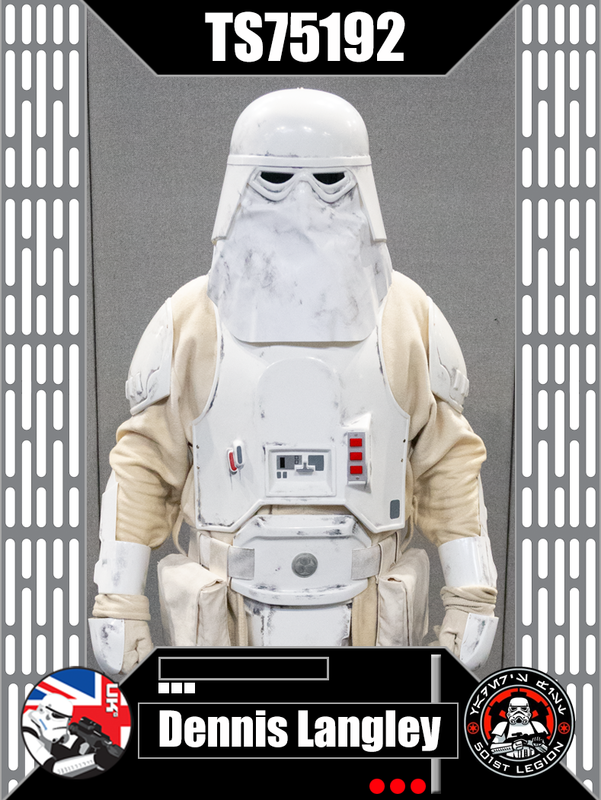 Login to the UK Garrison forum.